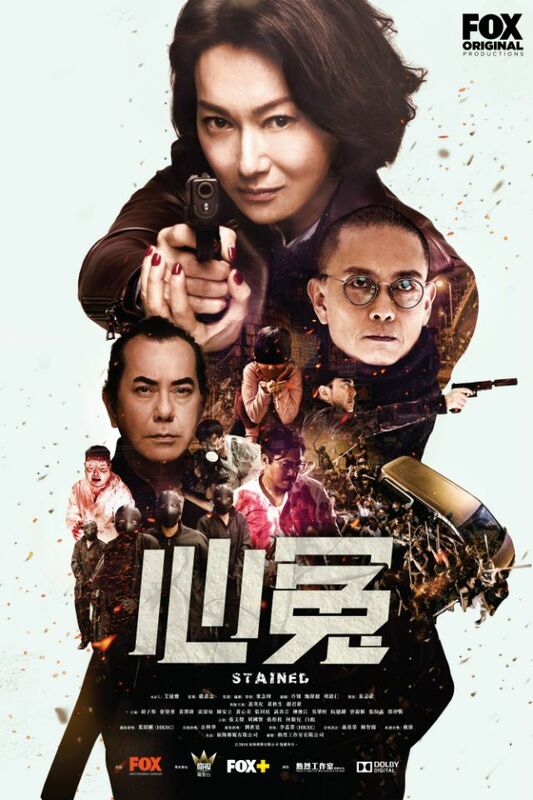 Following Fox’s highly acclaimed The Trading Floor <東方華爾街> comes the five-part crime thriller Stained <心冤>, starring Kara Hui (惠英紅), Tse Kwan-ho (謝君豪), and Anthony Wong (黃秋生). Directed by Patrick Kong (葉念琛)—known for his blockbuster romantic comedies such as Marriage with a Fool <獨家試愛 > and Natural Born Lovers <天生愛情狂>—Stained centers on three policemen who are connected to three of Hong Kong’s most brutal murder mysteries in history. 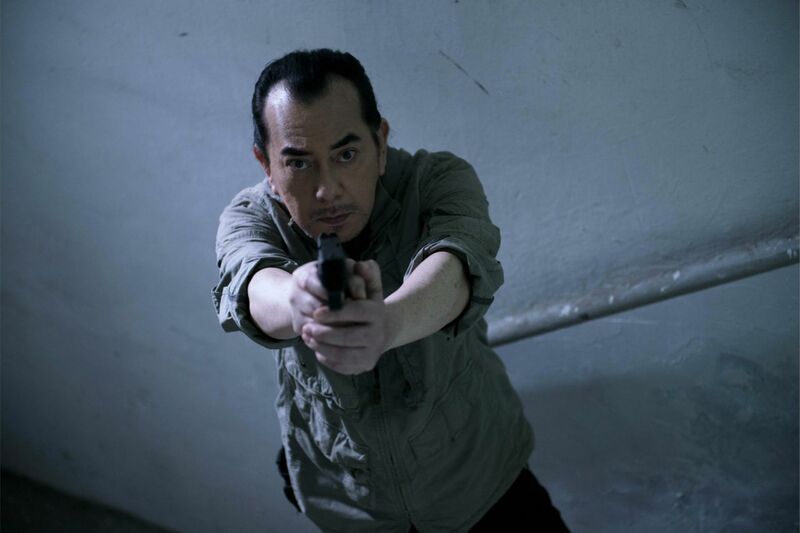 Anthony Wong stars as the missing cop Wayne Lau, who has been involved in numerous “black policemen” and murder cases. To defend her husband, his wife, Inspector Po Fei-fung played by Kara Hui, goes head to head with the detective Kei Tak-sing played by Tse Kwan-ho, but they see themselves trapped in a complex maze governed by corrupted cops. Stained features five one-hour long episodes, set in the backdrop of three murder mysteries that are inspired by real-life cases that became sensations in Hong Kong. “We tried to keep the cases in Stained as close to the original, so the results can be unsuspecting and surprising,” said Patrick Kong. Stained is Kong’s directorial debut in television, as well as his first foray into crime thrillers. Stained will premiere on Monday, January 7. TVB take notes. This is how a real drama should be filmed. This looks good and I like the cast.